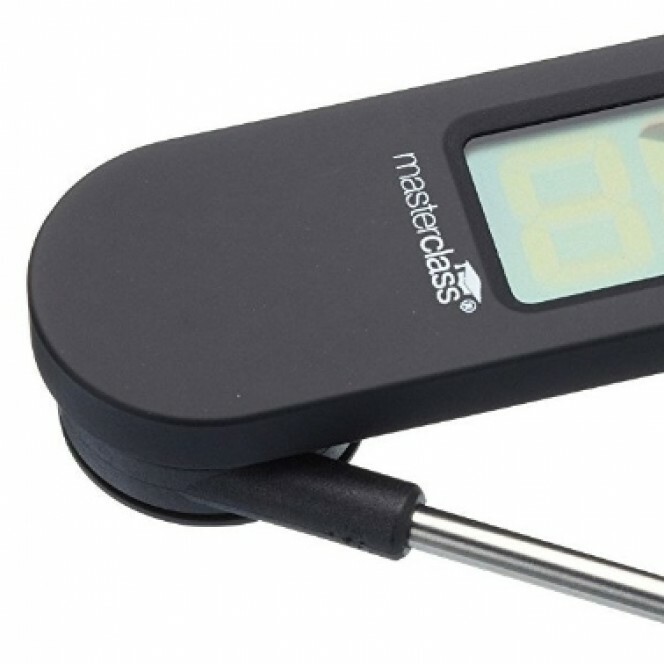 Perfect for precise cooking of beef, veal, lamb, pork, chicken and turkey, ensure you have a delicious roast joint of meat for your Sunday lunch, impressing both friends and family. 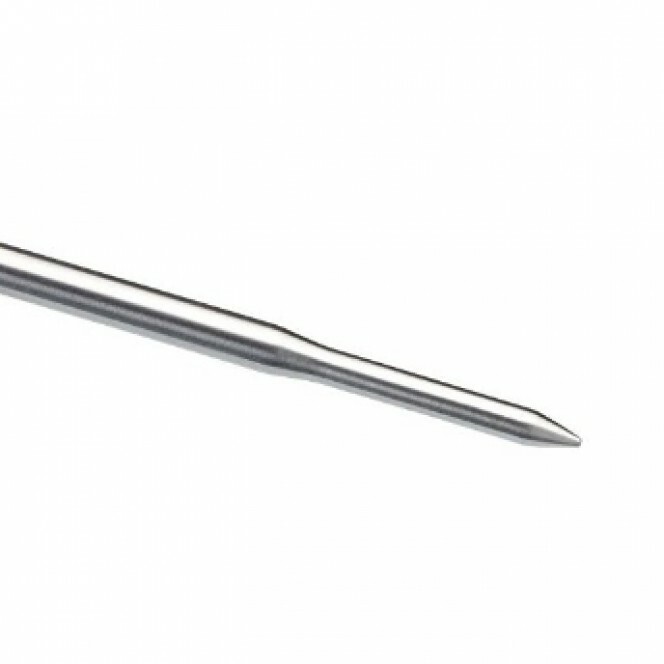 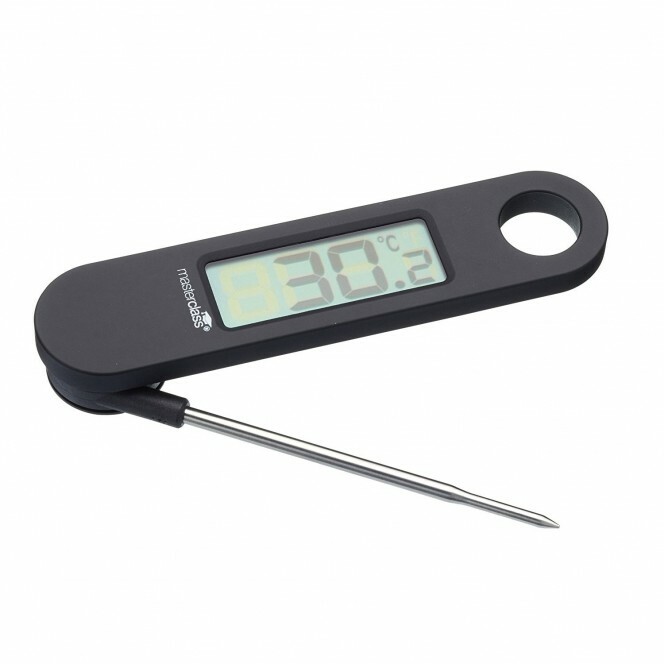 The easy to read LCD display clearly shows the internal temperature measured by the stainless steel probe, with a temperature range from -45°C to 200°C and -49°F to 392°F. 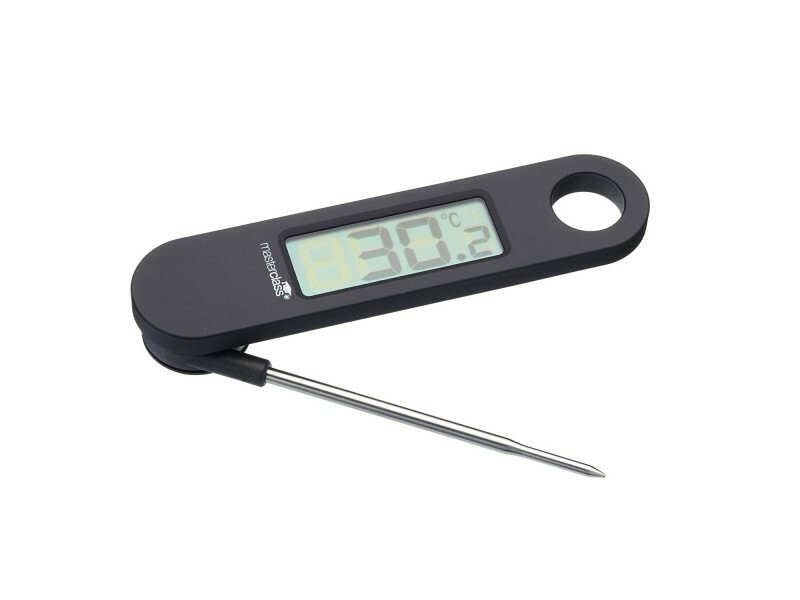 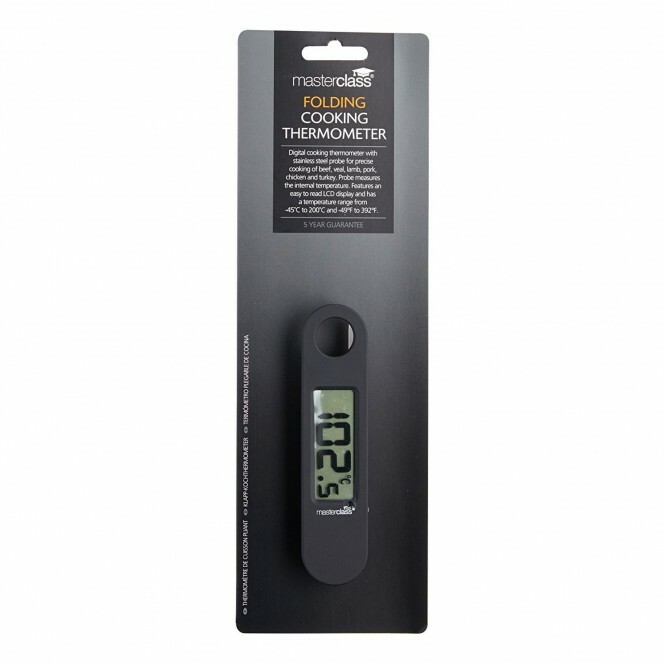 This folding thermometer is also great for easily storing in kitchen draws, with the folding mechanism reducing the overall size.